Soundtrack Music Associates | Mark Rivers Scores “Big Mouth”, Renewed for Season 3 on Netflix! 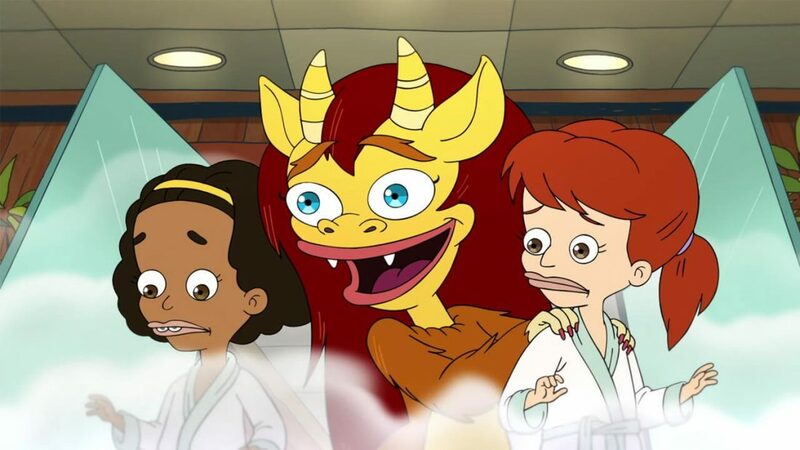 Mark Rivers will Score “Big Mouth”, Renewed for Season 3 on Netflix! ““Big Mouth” has been renewed for a third season at Netflix .